Exbury Gardens is located between Beaulieu Village and Lepe Country Park, east of the Beaulieu River. The Gardens encompass 200 acres, and include the Rothschild Collection of rhododendrons, azaleas, camellias and rare trees and shrubs. 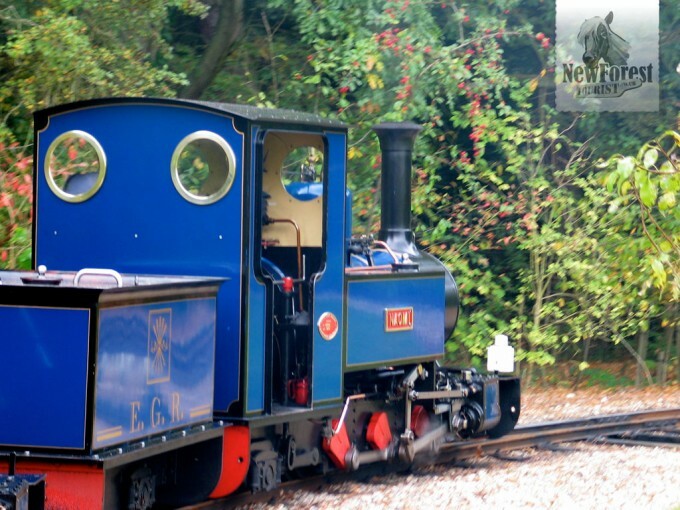 There is also a charming steam railway that runs for 20 minutes through the gardens. This railway, completed in 2001, was the result of the passion of Leopold de Rothschild, and counts Her Majesty the Queen amongst its enthusiasts. 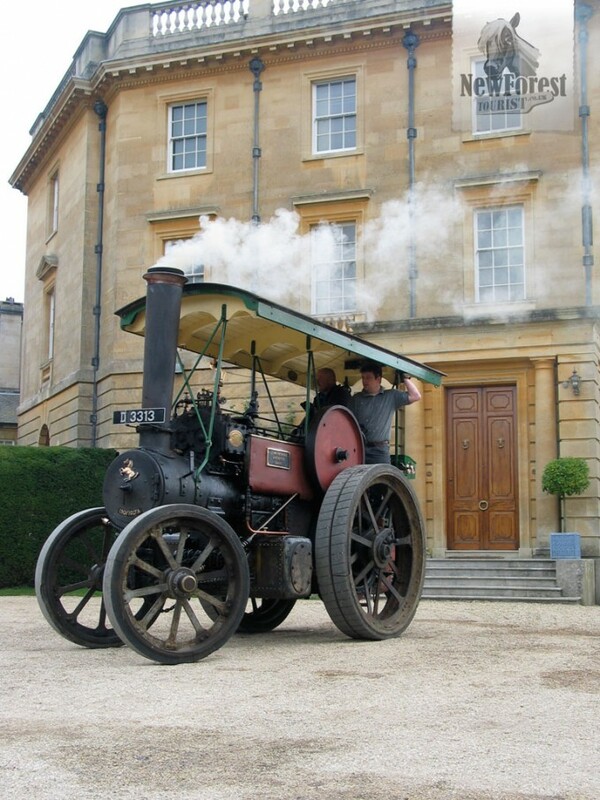 Steam enthusiasts will also be captivated by the occasional steam fairs held in the grounds.